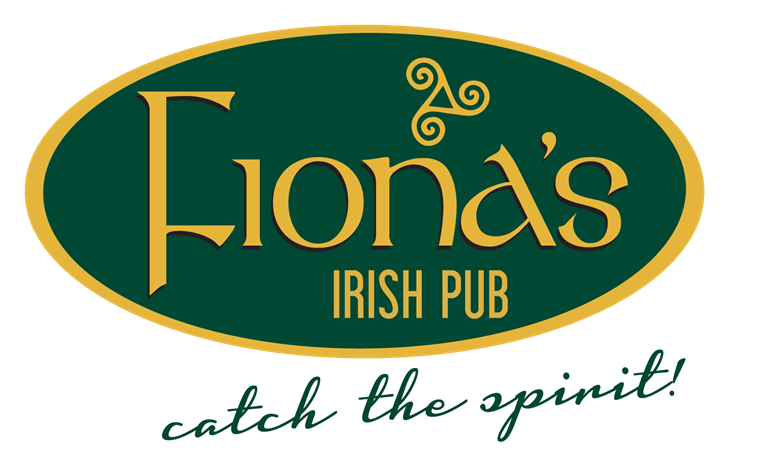 Fiona’s Irish Pub relies on information from our food vendors as well as our in house recipes While we believe none of the above items contain gluten there are products in our kitchen containing gluten, which may have been cooked on the same equipment. Please speak to a manager if you have any concerns. All served on a bed of lettuce. Rashers, Mushrooms, Grilled Onion, American, Swiss, Stilton, or Cheddar Cheese. Champ, Parsnip/Carrot Mash, Roasted Potatoes, Brown Rice, Dressed Rocket, Brussels Sprouts or Veggie. Ask About Our Gluten-Free Menu! *This item may be undercooked, consuming raw or undercooked foods may increase your risk of food borne illness.